One of Slate Takes’ founders was personally involved in the Discovery Channel TLC series production, “My Taste of Hong Kong“. Slate Takes assisted U.K. production company, Gramma Film, in their coverage of the Nokia Portathon. Slate Takes assisted History Channel Asia in organising their press trip for their series, “Hidden Cities Extreme”. Posted 5 years, 3 months ago. 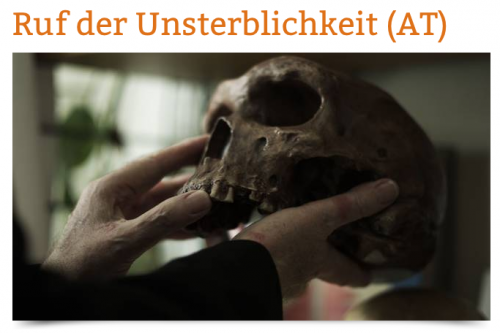 Slate Takes assisted German TV station, Eikon Suedwest, in their production of “Ruf Der Unsterblichkeit“, a documentary about the search for immortality, which was partly shot in Hong Kong. Posted 5 years, 8 months ago.